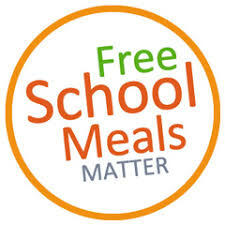 2017/2018 Free and Reduced School Meals Family Applications are available. You may print the attached application or pick up in the High School, Middle School, or Elementary buildings. Please return the completed application to any building office.